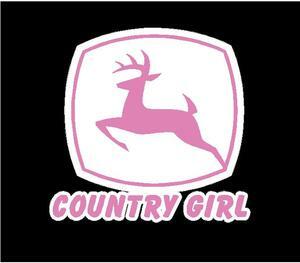 This decal measures 6"X6" and would look great on your car or truck window. The black background you see is for CLARITY only so you see the fine white outline. This somewhat simulates a tinted window.